I absolutely love the idea of getting some friends and family together to share the Christmas cooking baking experience with one another. Everyone pitches in… and in the end you’ll get to take home several varieties of cookies to last all season long. 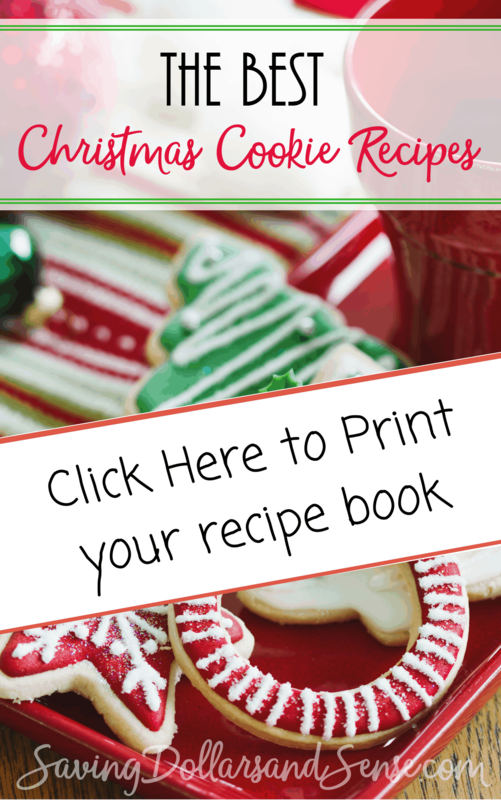 I’ve shared a free Christmas Cookie Recipe Book below, make to scroll down to the bottom to get it before you leave. 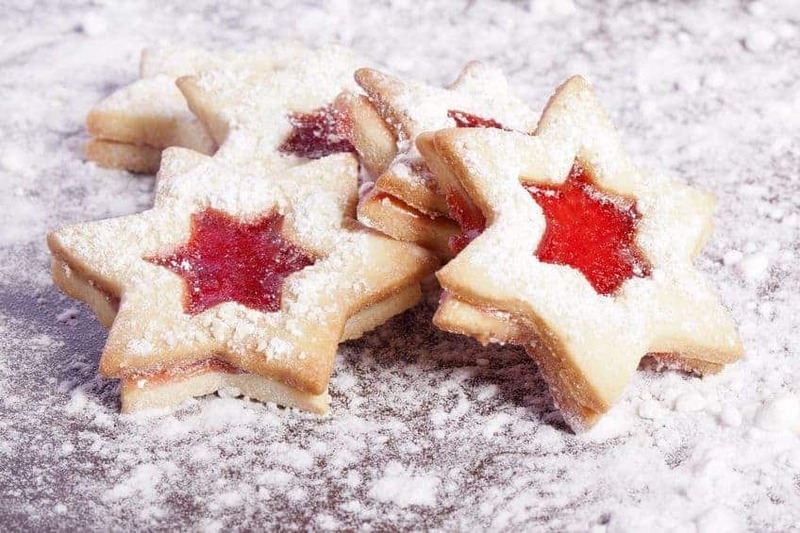 What holiday season would be complete without the quintessential baked treat we fondly call the Christmas cookie. Whether you are making platters of cookies to set out for guests, packaging up variety plates for neighbors, or taking trays of the sugary treats to work functions, you need variety and beauty. 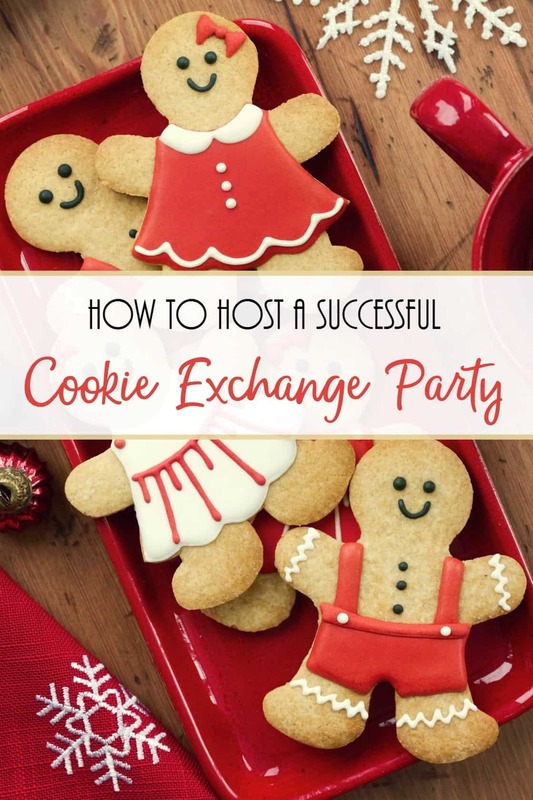 This is where the successful cookie exchange can help you out tremendously as a time saver, a variety booster and a reason to get together with friends…over sweets. This is essential because without a well-planned exchange you are likely to end up with hundreds of chocolate chip cookies. 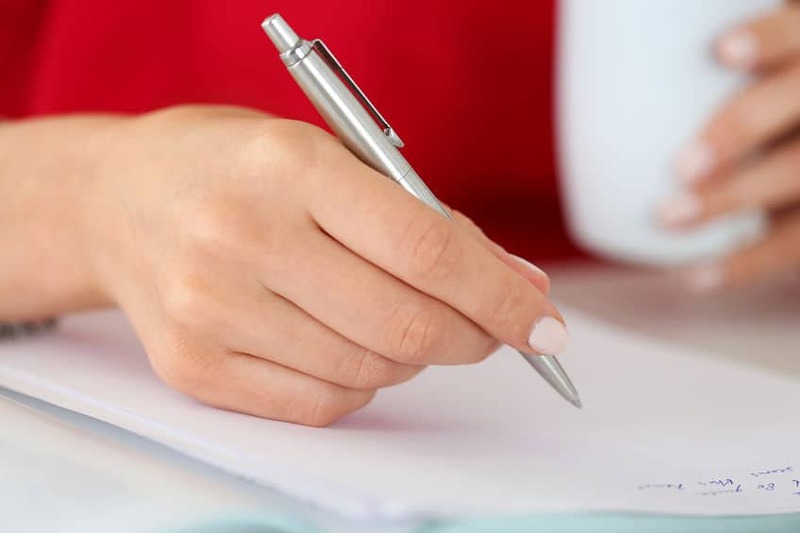 Have a sign-up sheet with the kind of cookie each person will bring so that there are no duplicates and encourage participants to be creative in their recipe choices. When you settle on a number, do keep in mind that you have to be good at multiplication. For every participant you have to multiply the number of cookies you are baking by 12. So if you have 10 participants, you will each be bringing 10 dozen of one type of cookie…or 1200 cookies total- OUCH! 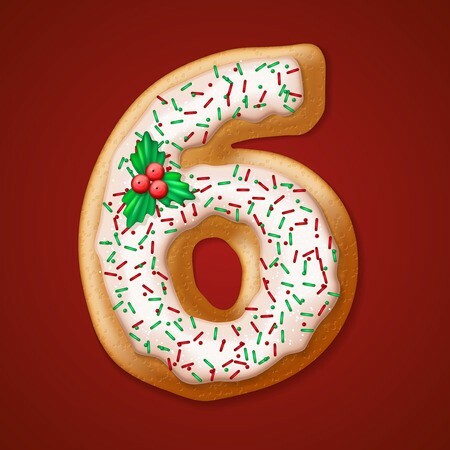 6 is a nice number and offers plenty of variety. Keep in mind you can have more than one exchange on different days. Make sure you are clear in your instructions. Have every participant package their cookies in a gallon sized Ziploc bags with one-dozen of their recipe cookies per bag. Ask each of them to tape a recipe card on the outside of the bag as well so that when all participants fall in love with their rendition of the macaroon, the recipe is ready and waiting. Set up card tables if necessary as you need space for each kind of cookie that is packaged. 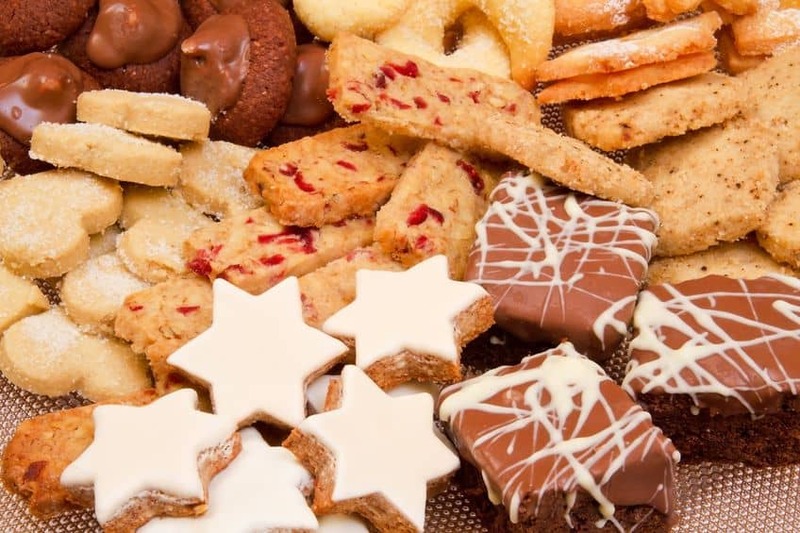 It is ideal if you can streamline the process so that each participant can make a trip by all of the piles of bagged cookies and pick up one dozen from each stack and then be done for the next person to do the same. This process should repeat until your tables are as empty as a Starbucks whose cappuccino machine is broken. Since the prep work is done ahead for the cookie exchange it allows you to leisurely sip a cup of coffee and chat with some great friends as you reminisce about having your entire cookie making done in one fell swoop due to your ingenious planning of the masterful cookie exchange. 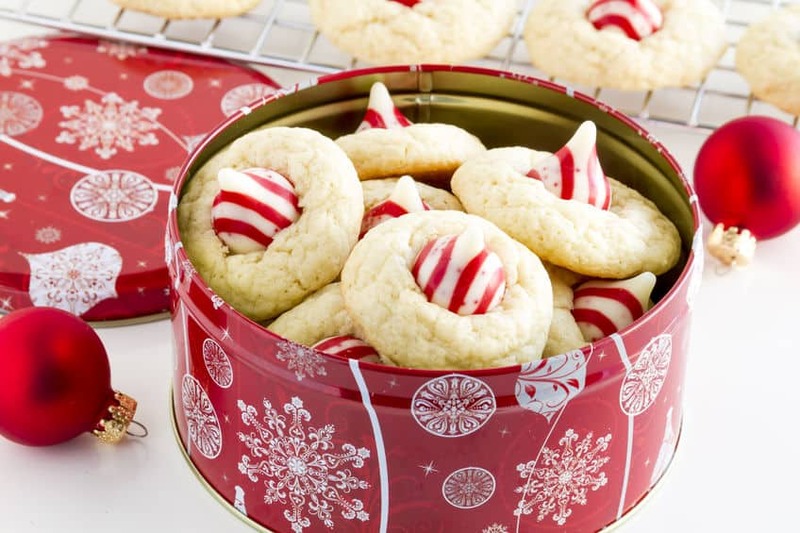 Once the festivities are over simply pack up the cookies and place them in your deep freeze. Cookies will easily hold for up to 30 days with no ill effects on taste or color and this keeps them fresh and ready for all of your cookie-laden needs. You might even sneak a few with the obligatory glass of milk for a midnight kitchen raid; after all, you have to make sure they taste good!